Hello and Happy New Year! Are you ready for 2011? I can honestly say I’ve never been more excited for an upcoming year! 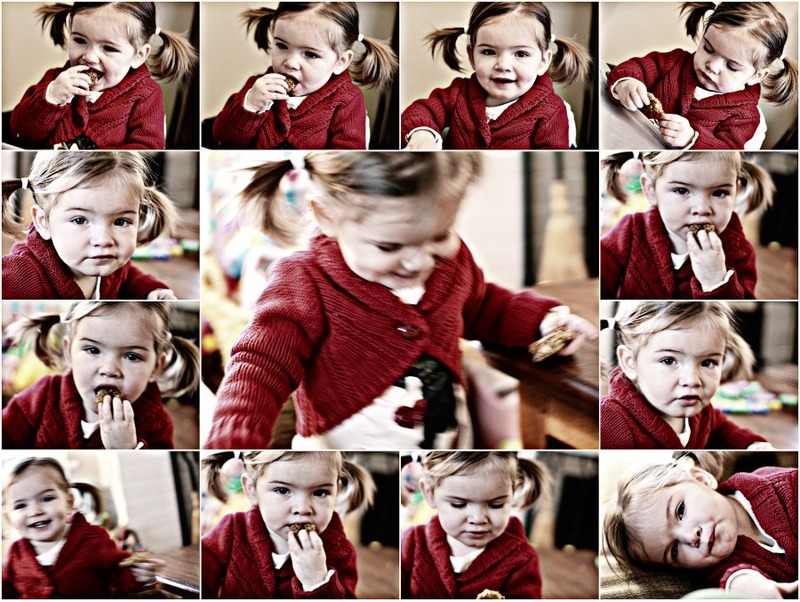 M’s latest obsession is granola bars. Every chance she gets she’s asking for one. Mr. Weekly Bite buys them by the case so I figured it was time I made them for the familia. After three trials I finally achieved the perfect bar. They are rich, chewy, and satisfying. They’ve got coconut, mango, pineapple, & figs. Oh, and did I mention these are vegan?! Line an 8×8 inch pan with parchment paper or wax paper. In a large saucepan, heat canola oil, honey, & brown sugar over medium-low heat. Stir until sugar is dissolved. 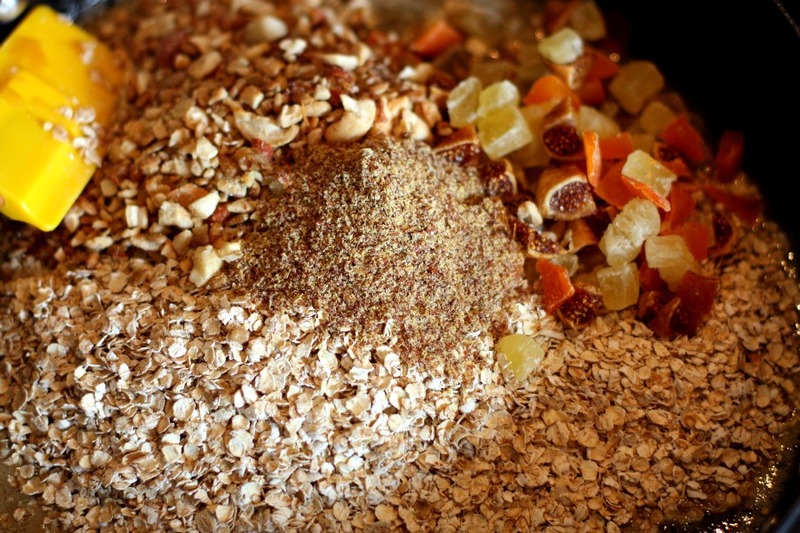 Once sugar is dissolved, remove from heat and add in oats, dried fruit, nuts, flax meal, & coconut. Stir until all ingredients are combined. Pour mixture into parchment lined pan. Press mixture so its evenly distributed. These were such a hit in our house that they’re almost gone! Which means its time to make more! I love figs so I would surely love these! These sound great. Plus, they leave out my least favorite granola bar add-ins: raisins and dried cranberries. These sound perfect! I love the pics of M! Yum! Those look like a hit! What a unique and delicious granola combo! Definitely going to give this one a go! 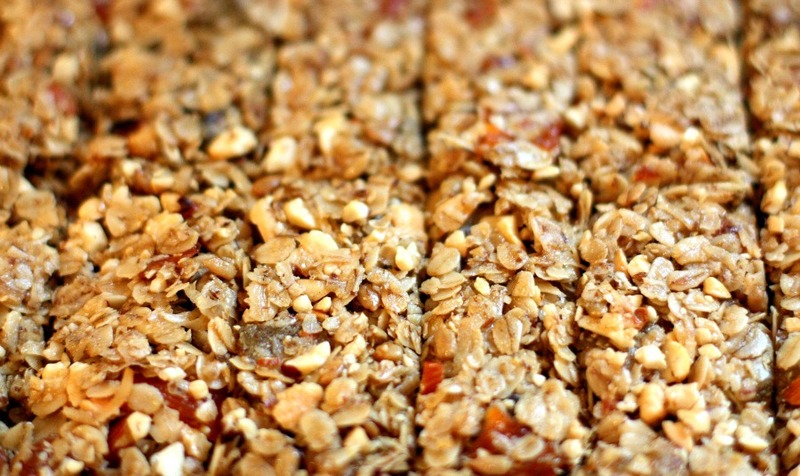 oooooooooooo I love homemade granola bars! These look great! bookmarked! Happy New Year to you and I’m excited to see your blog changes! YUUUUM. I love chewy granola bars. I need to try this recipe out… except I think I want to do a maple pecan spin off. Thanks for the great recipe! I have never made granola bars before!! They sound wonderful…and perfect flavors for winter! Your granola mix for these bars sounds great, though I may be tempted to just eat the batter… But I don’t think that’s a bad thing 🙂 Looking forward to your new design! Thanks for the recipe! 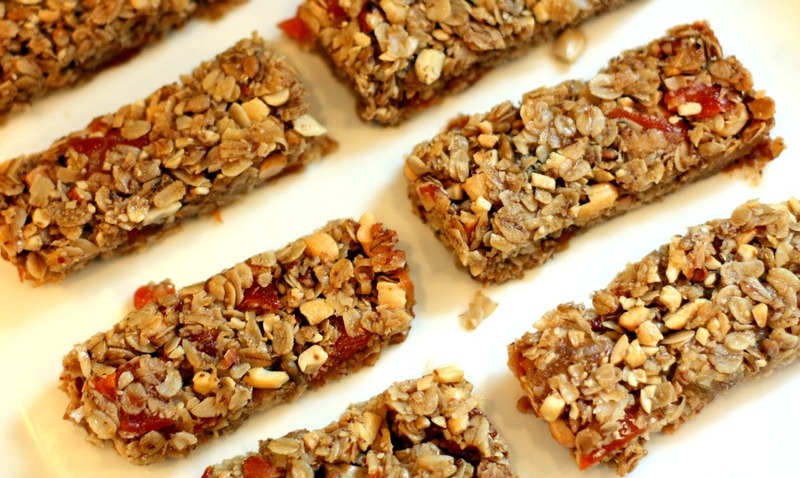 I’ve been on the hunt for a good homemade granola bar recipe. I can’t wait to try it! I may need to leave out the coconut as well, although my husband would like it ;). 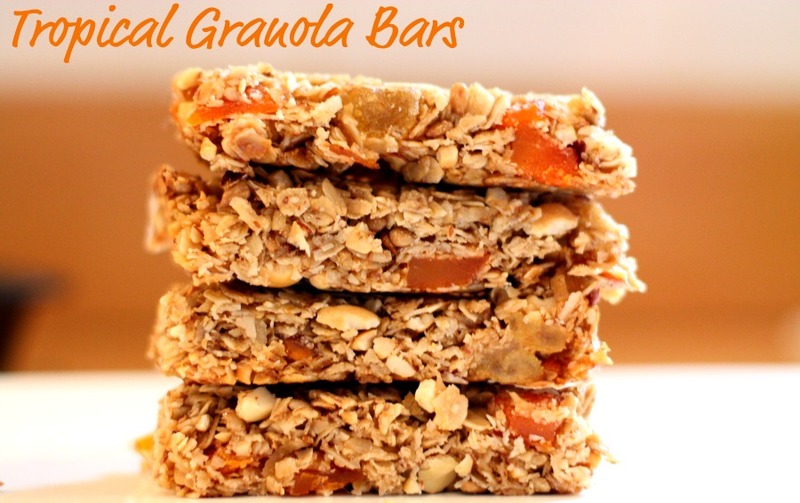 Home made granola bars?? You are good!